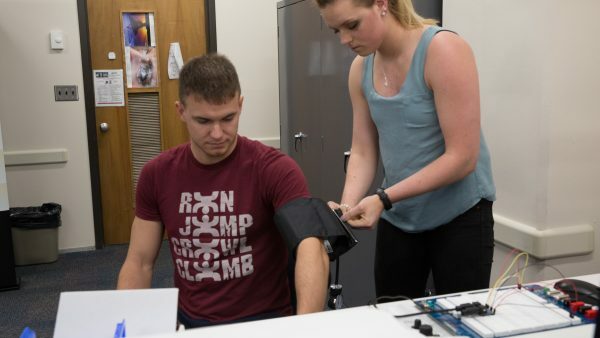 Biomedical engineers apply mathematics, science, and engineering knowledge to solve healthcare-related problems that improve quality of life and reduce the cost of healthcare to society. They design assistive, diagnostic, and therapeutic tools, in collaboration with healthcare professionals. They work in research institutions, clinics, and industry. Biomedical engineering (BME) students at UWM will learn to translate engineering principles into clinical methods. Students will also engage in collaborative and interdisciplinary research projects with labs in the College of Engineering & Applied Science, College of Letters & Science, College of Health Sciences, School of Nursing, School of Public Health, and with local industry. The BME undergraduate program emphasizes engineering design in preparation for employment in biomedical industries or launching startups in this fast-growing field. 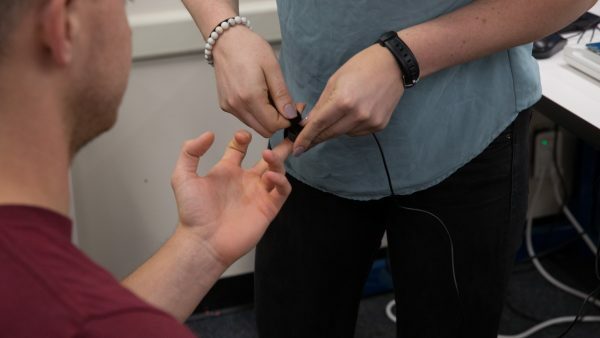 Freshmen and sophomores take a core curriculum that provides a foundation of engineering principles and tools, software application, anatomy and physiology and communication skills. 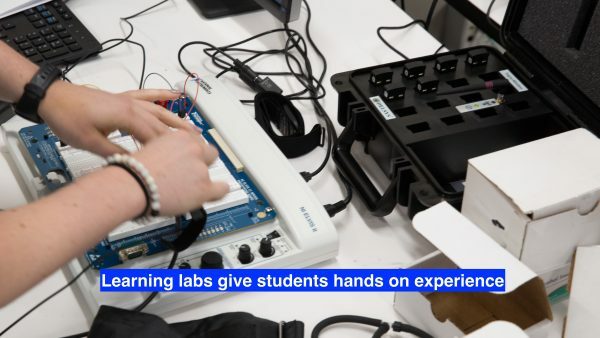 Juniors take courses on sensors and actuators, biomedical signal processing and medical devices. Seniors also work on capstone design projects and the Product Realization course in multidisciplinary teams. A wide variety of elective courses allow juniors and seniors to specialize in the area of their choice. Research opportunities in world-class labs that make UWM one of the nation’s top research universities (rated R1 by the Carnegie Classification of Institutions of Higher Education); the only one in southeastern Wisconsin. 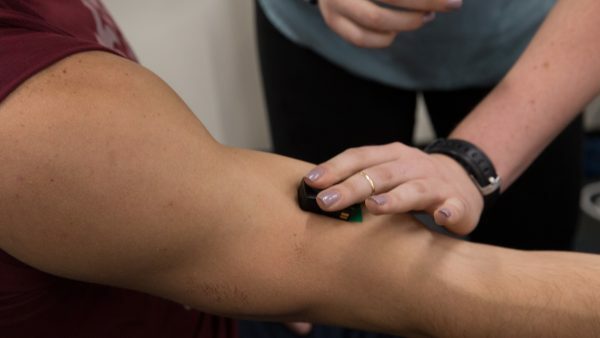 Biomedical engineers work with medical scientists, other medical researchers, and manufacturers to address a wide range of injuries and physical disabilities. Their ability to work on different activities with other professionals is enlarging the range of applications for biomedical products and services, particularly in healthcare. According to the United States Bureau of Labor Statistics, employment of biomedical engineers is projected to grow 23 percent from 2014 to 2024, much faster than the average for all occupations. The mean annual salary for biomedical engineers is $90,000. 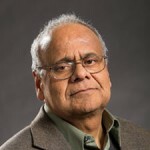 Growing technology and its application to medical equipment and devices, along with an aging population, will increase demand for the work of biomedical engineers. For further information, please email ceas-bme@uwm.edu.